A Hagoiita (羽子板), a traditional decoration. Based on a children's game from the Edo period. It depicts Fujumasume（藤娘）, a wisteria spirit, and it is used in Kabuki dance. Can you hear the voices of nature? Japanese people have been living in harmony with the earth and nature since ancient times. They listen to the voices of nature and accept the state of existence without question. Systems and ideas are created in harmony with nature. These spirits which are based on culture and art , nurture the Japanese mind and create the feeling of owing our lives to nature. As I explore these unique Japanese spirituality more deeply , I invite you to join me and discover the joy of Japan . 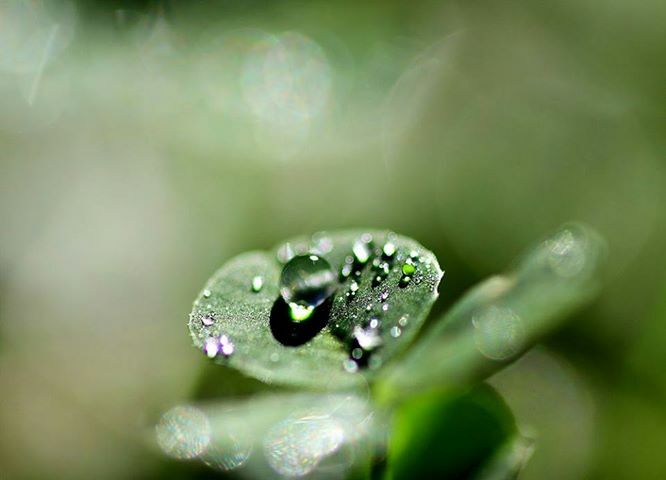 Only one drop contains the universe. I was born and raised in Miyagi prefecture, Japan. All my life I have had a deep passion for Japanese culture. 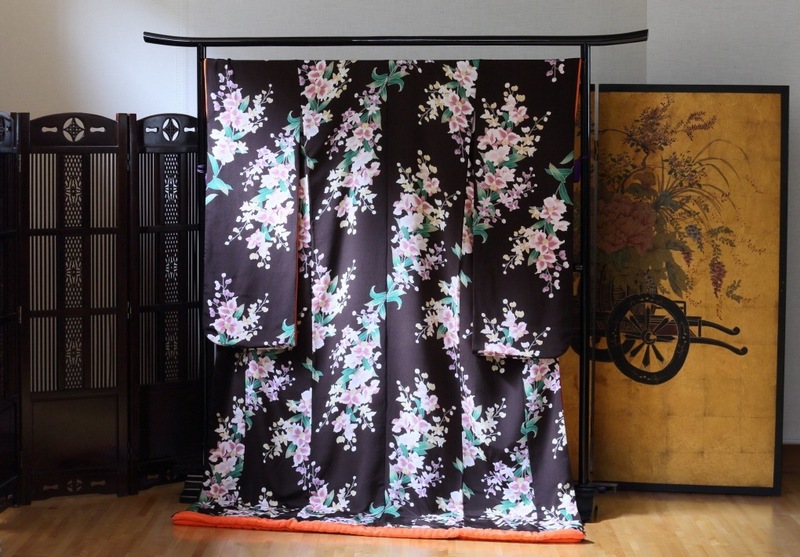 For many years now, I have studied Tea Ceremony , Kimono, Japanese Traditional Dance and Japanese flower arrangement , just to name a few ....This website is dedicated to all I have learned over the years, and to share my love and passion of Japan and Japanese culture with the world. 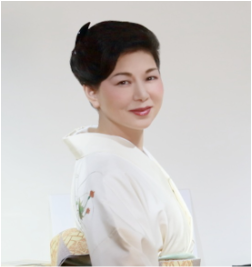 I would like to introduce a deeper understanding and awareness of Japanese culture, history, people and places to you by sharing information, thoughts , knowledge and writings through my homepage , YouTube and other methods of communication. Tokyo has been selected to host the Summer Olympic Games in 2020. With the warmest of hearts, the Japanese people would like to invite foreign visitors to this amazing event. This phrase means to teach and provide insight into Japanese culture, customs and spirituality in order to enjoy and understand the peaceful spirit of Japan.